We do not offer landscape design. We do, however, give opinions and recommendations freely. If you bring snapshots to the nursery of an area you wish to landscape, we can look at it and advise you what to plant. If possible, we can provide a rough, but workable sketch based on your pictures. 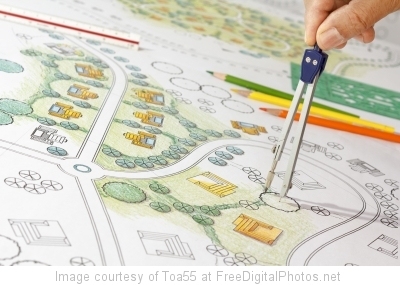 Most situations can be handled in this manner, but if what you really want is a scale drawing for an entire landscape, we do not offer that service, but can give you the names of landscape architects and designers that do those types of plans.